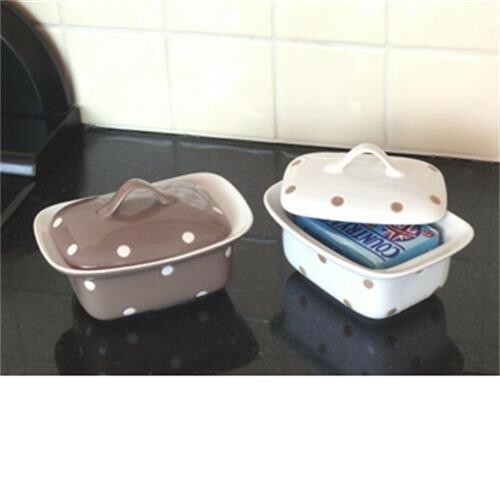 This ceramic brown with polka dots butter dish adds a very stylish touch to your table. 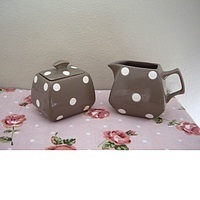 It would definitely please any shabby chic or Cath Kidston fans!! 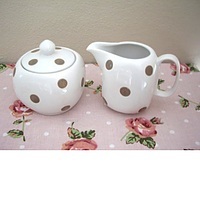 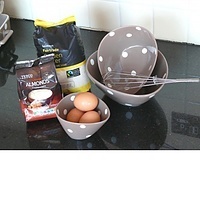 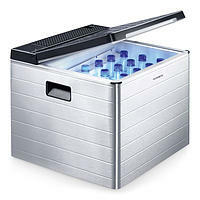 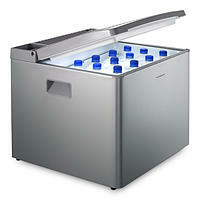 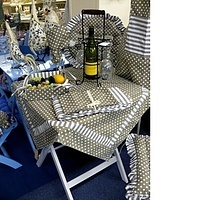 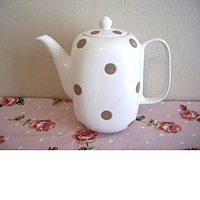 There are many other items in this fantastic polka dot range.